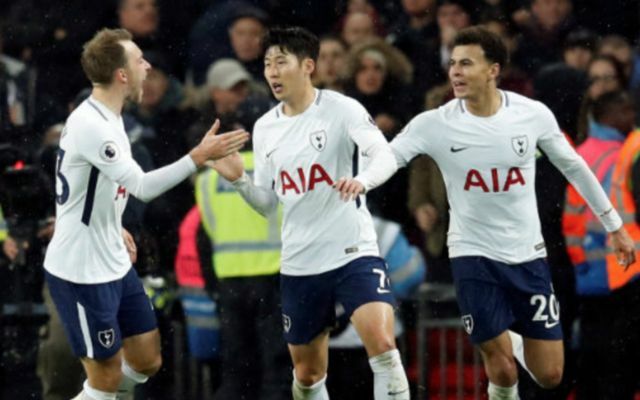 Manchester United have been advised to seal the transfer of Tottenham playmaker Christian Eriksen or someone similar to help add some creativity to their side. Former Liverpool man Graeme Souness believes Eriksen could help United get the best out of struggling striker Romelu Lukaku and be an upgrade on someone like Juan Mata. Eriksen has shone as one of the best creative players in Europe for Spurs in recent times, having taken his game to a new level under current manager Mauricio Pochettino. Playing alongside the lethal Harry Kane up front, Eriksen has had plenty of quality to aim at up front, but he’s surely good enough to have a similar influence over a player like Lukaku. The Belgian has not been at his best for the Red Devils since a flying start to the season, scoring just six times in his last 14 appearances for the club. United were poor again this weekend as they lost 1-0 to a struggling Newcastle side, and Souness has urged Jose Mourinho to bring in a playmaker like Eriksen to boost their hopes. ‘It is paramount for Mourinho that he gets his midfield right,” Souness wrote in the Times. ‘United need a better mix there to keep the ball better, make them better to watch and more threatening, with better quality into their strikers. ‘They need a craftsman such as Christian Eriksen at Tottenham. ‘Romelu Lukaku has faced some criticism, but he’s not getting chances on his plate. He could do with an Eriksen-type doing that for him. United are crying out for a clever passer.